Last week Orchestral Manoeuvres In The Dark appeared at the BBC Music 6 studios in Liverpool for a live session. As the session took place on BBC Music Day, Andrew McCluskey and Paul Humphreys were asked about Factory Records, which released their debut single "Electricity" after getting wind of them at their first show in 1978 opening for Joy Division. OMD spoke fondly of Factory and shared a story about going to the label's headquarters and finding out they themselves had to physically place the "Electricity" vinyl into the sleeves. 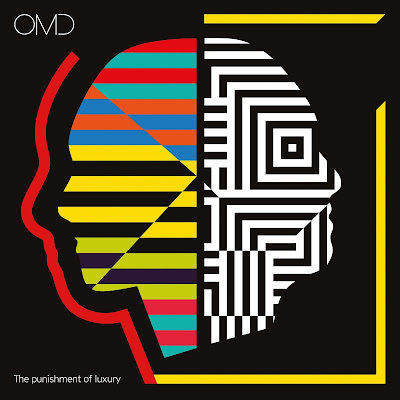 OMD also briefly discussed their forthcoming album The Punishment Of Luxury before performing a three song set, which included the first live performance of the new single "Isotype" along with classics "Enola Gay" and "Electricity." McCluskey dedicated "Electricity" to his dying mother and shared a story about how she inspired him to pursue music. Stream the archive of the full session here. 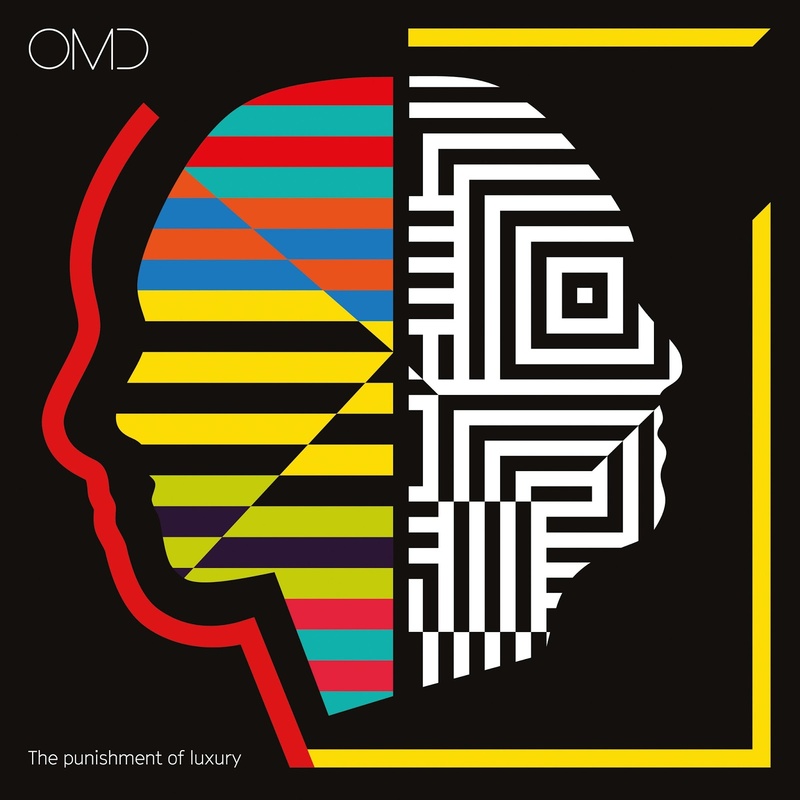 Orchestral Manoeuvers In The Dark return with The Punishment Of Luxury on September 1st. The album is available to pre-order here.